Renovations are complete! 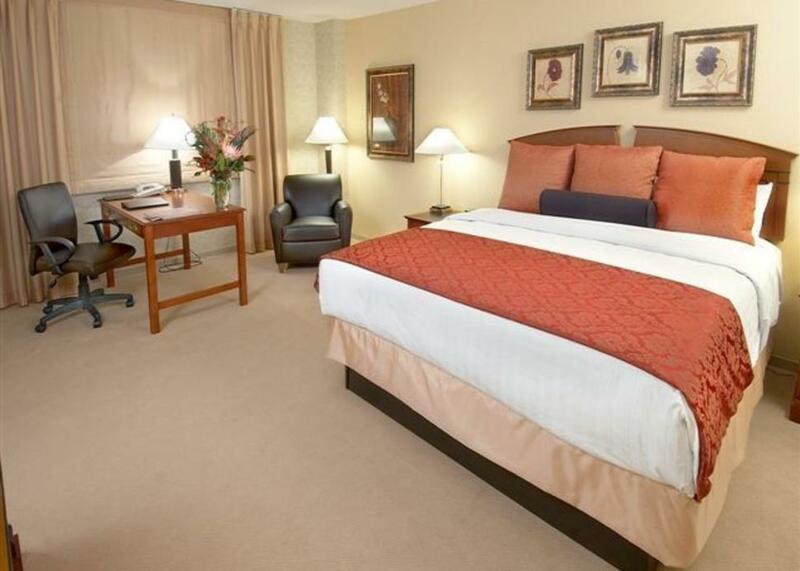 Discover the perfect blend of location, style and pampering amenities at our newly renovated downtown Rochester hotel. Whether you’re in town for business or leisure, you’ll find Hyatt Regency Rochester is always the ideal choice. 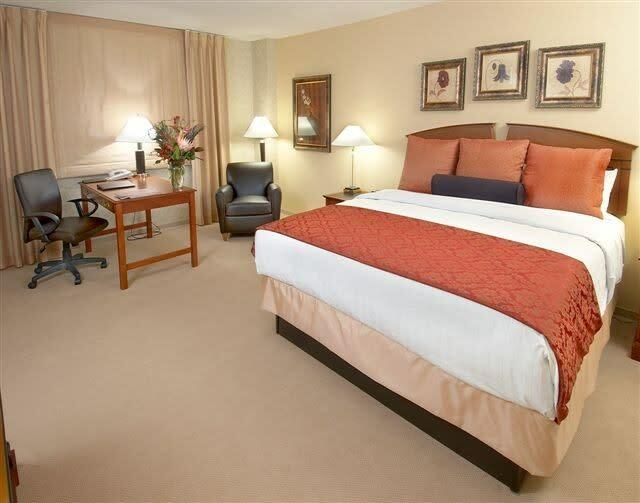 Attached to the convention center by a convenient sky bridge, our urban contemporary Rochester New York hotel offers over 21,000 square feet of newly renovated function space with a connection to an additional 100,000 square feet. 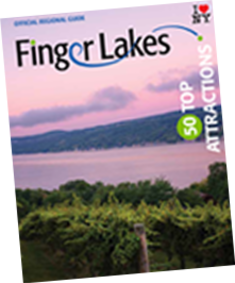 Take advantage of our central setting to visit the many corporations located nearby or plan a relaxing weekend of touring wineries and attending the theater. Situated just minutes from the airport, our welcoming Hyatt Regency offers stylish guestrooms with thoughtfully selected amenities, superior services and an uncompromising dedication to customer satisfaction. Whether you’re planning a meeting, wedding, family reunion or a romantic getaway, Hyatt Regency Rochester is the premier accommodation you deserve. Scene on Main Restaurant and Bar offers modern American cuisine in an urban setting. Newly renovated and located on the lobby level, downtown views are a perfect backdrop for breakfast, lunch or a spectacular business dinner. Discover the urban sophistication of our downtown Rochester Restaurant and Bar. The ultimate meeting spot for colleagues and friends, our bar features an impressive beverage list and a tempting light menu. Scene on Main is the perfect place to unwind at the end of your day with a signature cocktail and a snack, or dessert.